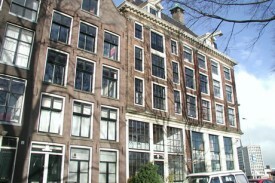 Bed & Breakfast The Baronie offers a cosy family atmosphere and a unique view of one of the most beautiful canals of Amsterdam! 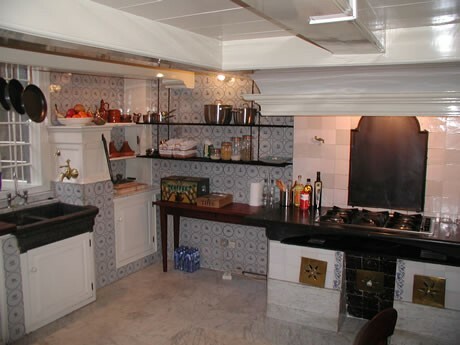 This characteristic 16th century canal house, will assure you of classic elegance and luxury. 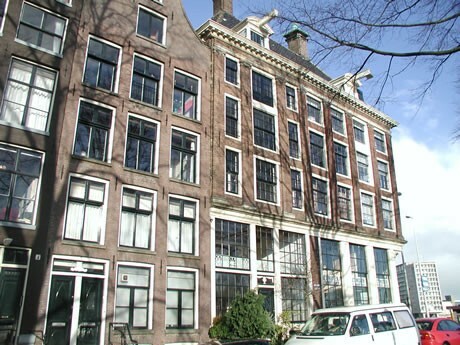 Old Dutch tiles, original beams, marble and oak staircases adorn this monumental building. Admire the view over the canal, relax by the fireplace or sit in the courtyard and enjoy our romantic B&B. 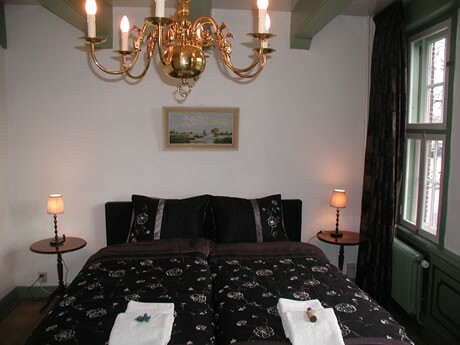 In our Bed & Breakfast you'll find 2 classic rooms with a surface of 35 m². They are both decorated in the old style of the house. In each room you find a twin or a double bed with a shared bathroom. You will have a wonderfull view over the canals. 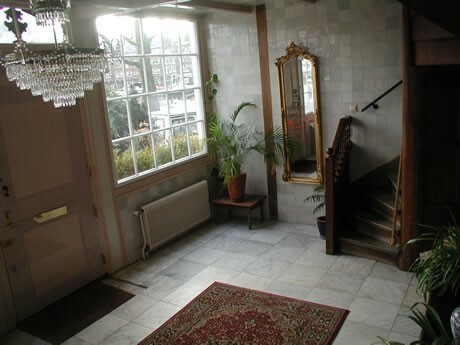 B&B The Baronie is located within walking distance of the Nieuwmarkt, Waterloo square, the Stopera, Rembrandt square, Dam Square and is just 700 meters from the Central Station. In the neighbourhood you find numerous shops, museums, theatres, romantic restaurants, cafes and terraces. Did you stay in B&B De Baronie? Let us know what you thought about it and help others to make the right choice! * I confirm having stayed in B&B De Baronie.